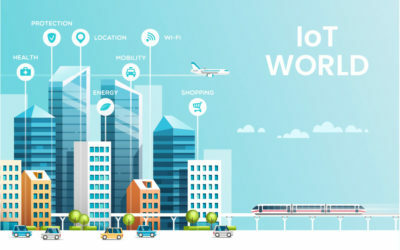 Businesses are now rushing towards developing smarter ways to improve connectivity of the IoT devices, where eSIM is expected to play a significant role in building better opportunities for the connected world. We do see the glimpses of IoT in our daily lives. It is helping us better shape up our lives within these ever-changing trends. As the needs of consumers change, so does the advancements in IoT and/or technology. Various enablers are developed to let these technologies better serve their purpose. eSIM is one of those enablers. 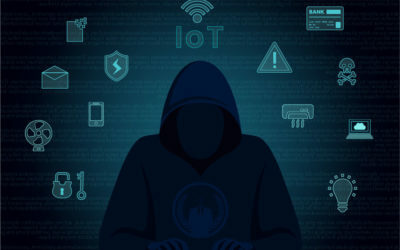 Many of us are not much aware of this term, therefore, it is important to have a clear understanding of what basically is eSIM and then, its implications in IoT enabled world. eSIM is an embedded SIM, that is installed on your device. You would not be able to take the SIM out. However, all the work would be done over the air in case you need to change your operator. You may call it another use case of cloud computing as well. More precisely, eSIMs allow MNOs and OEMs to cater with multiple SIM profiles on the SIM virtually. The process of downloading various SIM profiles is known as SIM provisioning. Similar to updating or downloading a new version of iOS and Android. For OEMs, it tends to simplify supply chain as they now need not keep an inventory of SIMs and worry about delivery of these SIMs. Provide MNOs more opportunities to advance from just mobile to IoT market. It let OEMs to simply focus on product innovation now, rather than delivery and supply chain concerns. As long as device connectivity is increasing, the ways to make these connections seamless is also on the rise. 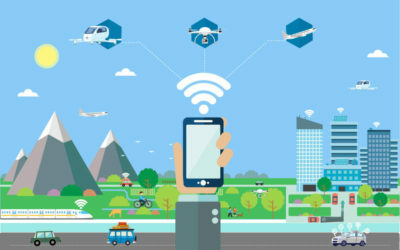 Managing mobile connectivity to other devices demands more innovative solutions and eSIMs provide remote provisioning standards that offer the right simplicity and flexibility. 80% of the consumers are interested in having an eSIM device, According to a survey. This demand would increase in the coming years due to the heightened popularity if IoT devices. eSIM facilitates the connectivity of these devices in order to leverage more seamless IoT landscape. 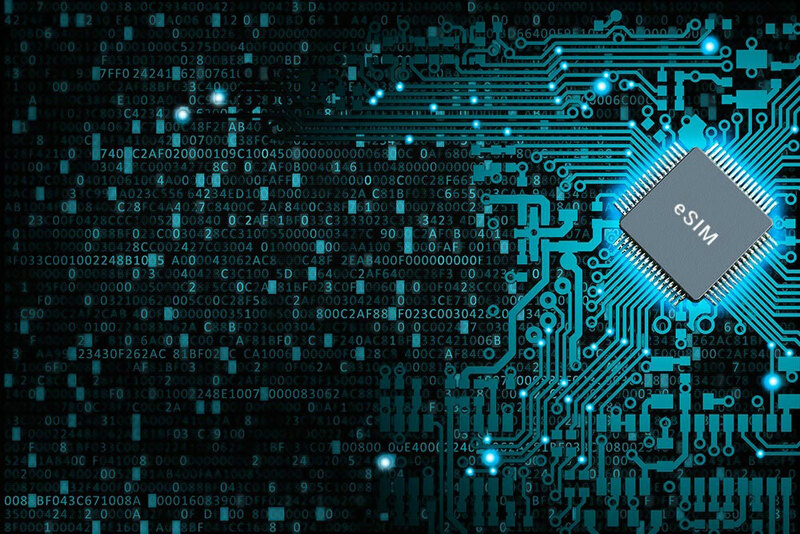 Compact form factor: The design, manufacturing, and interoperability of IoT devices play an important role in the success of IoT. And, eSIMs allow OEMs to design for more sleeker, waterproof and cost-effective devices due to its Compact form factor. Flexible connectivity: previously, if you needed to switch through different operators, you had to plug out the SIM, altogether, and exchange it with the operator you wanted to go for. With having this remote provisioning system, over the air, it provides more flexibility and agility. Take an example of the recent launch of Apple smartwatch 3, which embodies an eSIM structure. These SIMs allowed its users to, now make calls and messages as well through their watch. This shows how preferences are changing towards the more compact world. Hence it is important to understand the future of the connected world. eSIMs, however, will make a huge impact. there will be 125 million eSIM connections in the future, according to a report. this means you will be able to do much of your work on the internet now, with greater ease.